2013 is coming to an end, and Youtube team is out with a compilation of year's most viral videos for you to enjoy at a single place. Do watch and share the most popular Youtube videos of this year. We have shared lots of services and tools facilitating hassle free downloads from one-click file hosters like LeechPack, RDesc, Mipony, RSFind, FreeRapid, Tucan Manager, Rapidshare Auto Downloader, Rapidshare Plus, Instant Megaupload Download, CryptoLoad, RapidShare Inspector and RapidLeecher etc., many of these tools are now obsolete and have been replaced by all-in-one tools capable of downloading from many services. Free and open-source utility Megaupload Downloader is one such software designed to let users download files, easily and without limits from file-hosting sites like Megaupload, Rapidshare, Mediafire, EasyShare, DivShare, Uploaded.to, Youtube, Vimeo, MegaVideo and many others. 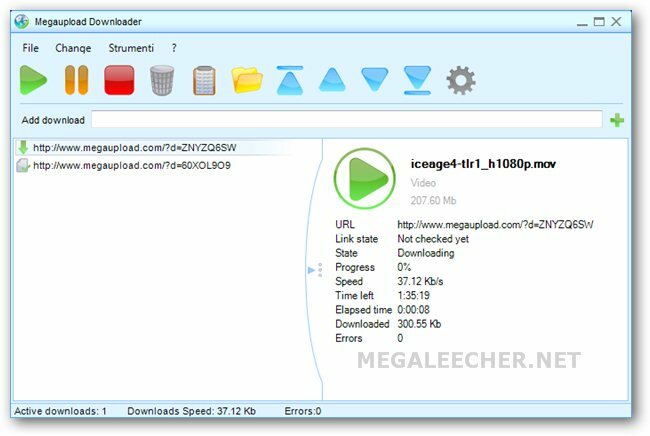 Megaupload Downloader is as easy to use as it can get, everything is automated once links get copied to the utility, add to that various service plugins are available for users to expand the supported service list. If this is not enough the utility also supports downloading videos from sites like Veoh, Megavideo and YouTube. 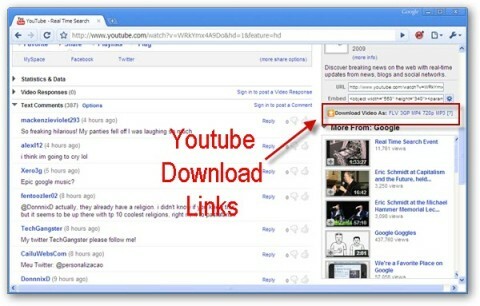 One of the most convenient and fastest way to download videos from Youtube website in various formats has been "Easy Youtube Video Downloader" which is already available as a free web-browser extension for Mozilla Firefox and Google Chrome, the popular free browser addon is now ported to work with Apple Safari browser and is available for public download. Easy Youtube Video Downloader For Safari allows users to download Youtube videos to their computers for offline viewing in MP3, FLV, 3GP, MP4, 720p HD and 1080p Full-HD qualities.